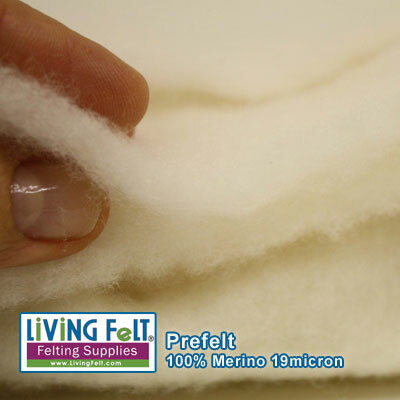 This prefelt is light, very soft and can be divided into even thinner layers. 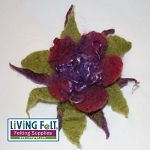 Cut out distinctive shapes for felt inlays and overlays. 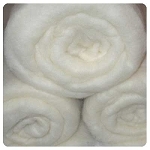 Off White / Unbleached / Natural.